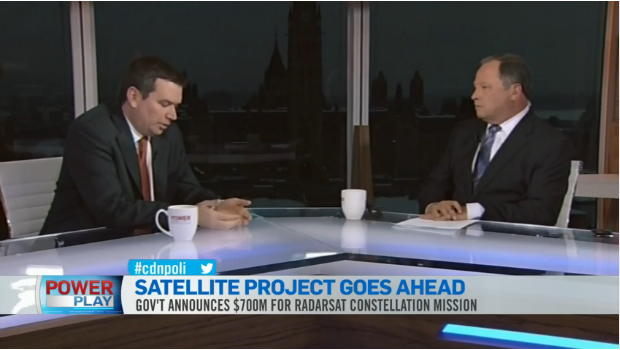 While generally conceded to be a big win for BC based prime contractor MacDonald Dettwiler (MDA), the terms attached to the latest $706Mln CDN infusion of new Federal government funding into the long-delayed and seriously over budget RADARSAT Constellation (RCM) have also suggested that the government is finally coming to grips with its current, flawed procurement policies. Federal Industry Minister Christian Paradis being interviewed by host Don Martin on the January 9th, 2013 edition of the CTV News program Power Play. According to the January 9th, 2013 Canadian Press article "MDA signs $706M Radarsat Constellation deal" the latest contract included a fixed price which covers the completion of "phase D" or final construction, plus launch costs, operational costs for the first year and even a contractual requirement to "launch the (three) satellites in 2018." 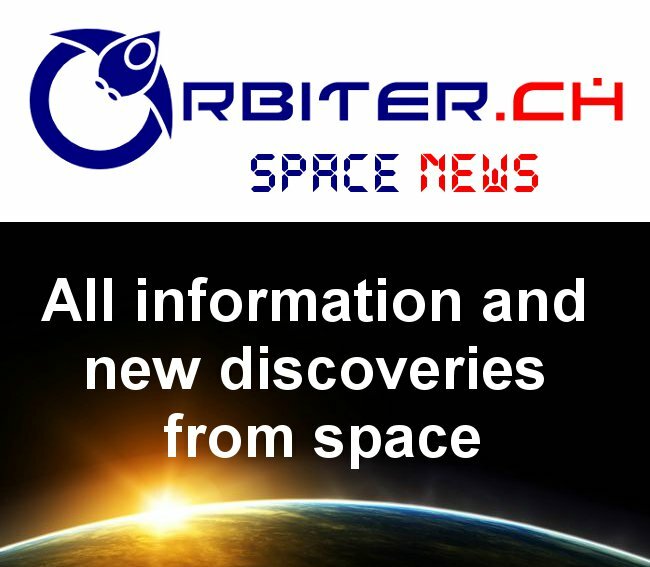 Fixed pricing and defined delivery dates are not often used in the Canadian space program, although they have been used in the NASA Space Act agreements for the Commercial Orbital Transportation (COTS) and Commercial Crew Development (CCDev) programs, as a way to keep costs down. 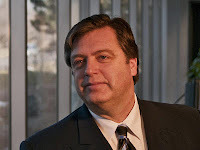 The use of these procurement methodologies for RCM suggests that the Federal government is finally learning the lessons from the recently concluded Aerospace Review and the 2011 Jenkins Panel (discussed most recently in the November 14th, 2011 blog post "Open Season on Canadian Science Policy"), which both dealt at length with Federal procurement. RCM, originally expected to cost well under $600M CDN has functioned until now under a series of so called "cost reimbursable" contracts where all direct expenses incurred by RCM contractors were covered automatically and a predefined profit (generally a percentage total of the overall contract) was added on top. 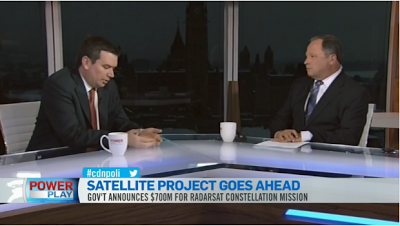 As outlined in the March 4th, 2010 Spaceref.ca article "RADARSAT Constellation Mission gets Funding in Budget," the original Federal government plan allocated a total of $497M CDN over five years for RCM design and construction. Most of that money ran out last year and this new cash infusion is in addition to the earlier allocated amount. ... we have carefully considered our role in the next phase of our RCM development. We are funded on a cost reimbursable basis through to the end of the second quarter (of 2013) for phase C, which involves the development of key parts of the central electronics of RCM. As outlined later in the call, COM DEV will continue to bid for the RCM automatic identification system (AIS) payload and data processing services through its exactEarth Ltd. subsidiary. The final AIS contract for RCM is expected to be an "eight figure type of contract," according to Pley. After a short halt in the trading of MDA stock until the announcement was made, MDA stock prices on the Toronto Stock Exchange rose 4% on the same day as the new contract was announced. BMO Capital Markets, which currently has an outperform rating on MDA stock, also lifted the MDA price target from $63.00 to $65.00, according to its January 9th, 2013 research report. Whatever Happened to Space Based Solar Power?